The inspiration for the flash piece “Sandstories.” Poet Heather Sullivan and I were at either First or Second Beach (I can’t remember which now) in Newport, Rhode Island, July 15, 2006. 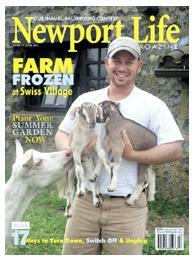 My flash fiction piece “Sandstories,” which is set on a beach in Newport, Rhode Island, was selected as a winner in the Newport Life Magazine (http://www.newportlifemagazine.com/) Inaugural Writing Contest. Winners were published in the March/April 2011 issue and most attended the Launch Party on Thursday, March 3, at Busker’s on Thames Street in Newport. 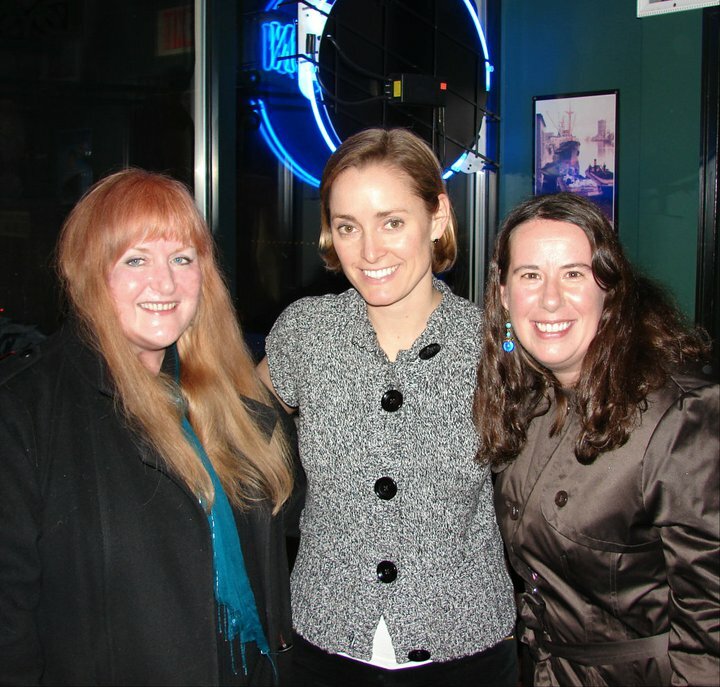 Writer and photographer Melissa Martin Ellis, Newport Life Magazine Managing Editor Annie Sherman, and me at the Launch Party, March 3, 2011. 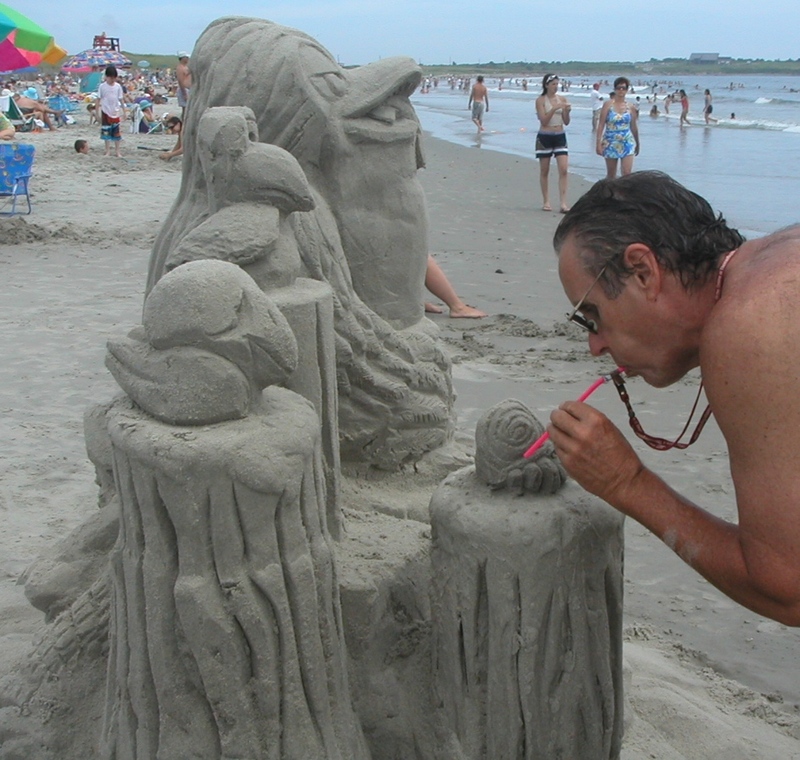 Posted on March 23, 2011, in News, Short Stories and tagged Flash Fiction, Newport Life Magazine, Newport RI, sand sculptures. Bookmark the permalink. Leave a comment.